We invest in our communities. 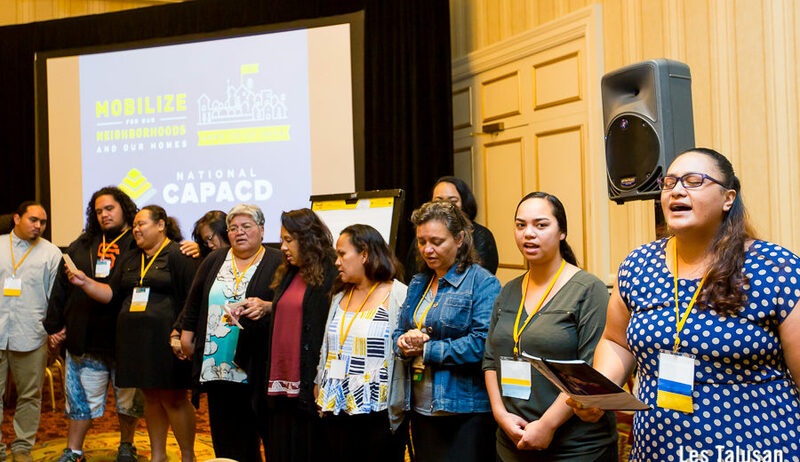 We work to increase public and private resources for culturally and linguistically appropriate programs, activities, and solutions that are generated from a community base. We make coordinated investments of resources, time, and expertise to local organizations. We connect our network to new strategies from the national arena. We prioritize work in regions and neighborhoods with the largest populations of low-income AAPIs and where economic need is growing the fastest. We advocate with our communities. 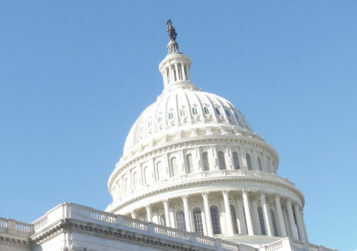 We work together with community leaders to advocate for federal policies and national programs that promote economic, racial, and social justice. 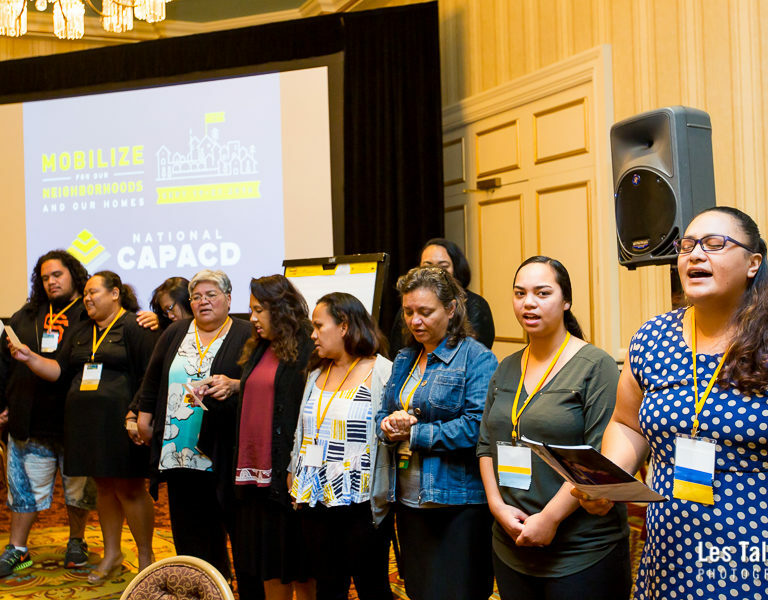 We work to ensure that these policies and programs are inclusive of AAPIs and equitable for all communities of color. We build and lead networks around services and advocacy. We convene stakeholders to promote innovation and cooperation— the sharing of resources, ideas, and best practices—to better serve our communities and to advance our mission. We provide a bridge between the local and the national. We serve as an integral member of many diverse coalitions. We build coalitions, publish original research, and advance a national policy agenda that promotes economic, racial, and social justice. 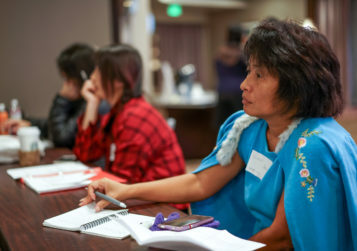 As a national intermediary, we provide training, technical assistance, tools, and resources to community-based organizations that serve and represent AAPI communities. As a national thought leader and advocate, we publish research that builds public awareness of issues that impact low-income AAPI communities.